Bestselling author Kathleen Y’Barbo is a multiple Carol Award and RITA nominee of over forty novels with more than one million copies of her books in print in the United States and abroad. A tenth-generation Texan and certified family law paralegal, she was recently nominated for a Career Achievement Award as well as a Reader’s Choice Award by Romantic Times magazine. 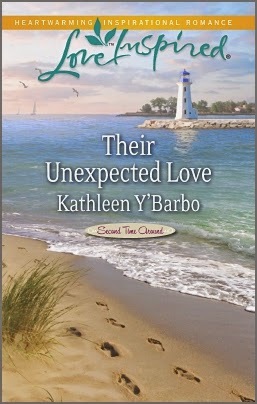 Kathleen Y'Barbo has four grown children, seven bonus children, and her very own hero in combat boots. 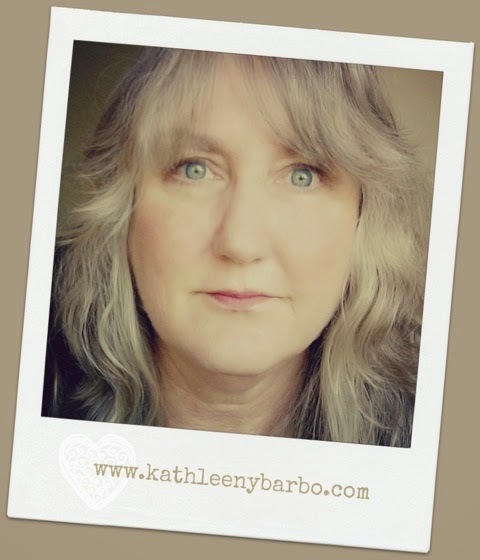 Find out more about Kathleen at www.kathleenybarbo.com. Widowed contractor Logan Burkett knows exactly what troublemaking teens need: discipline. A former rabble-rouser, Logan had his life turned around by firm guidance and hard work. But try telling that to Pippa Gallagher. The softhearted event planner runs a skate park ministry for troubled teens and thinks a place to be themselves is the answer. As he and Pippa work together renovating the space, they seem to disagree about everything. But when disaster strikes, Logan finds himself feeling very protective of the beautiful planner and surprised to discover they share one very special thing in common…love. Buy the book HERE. Preheat oven to 350 degrees. While the oven is preheating, place 1/4 cup of butter in a 9x12 pan and allow it to melt in the oven. Mix together flour, sugar, and baking powder. Add in milk and vanilla. When butter is melted, remove pan from oven and pour flour mixture onto melted butter. Place peaches in pan and then pour juice over the dish. Bake for 25-30 minutes or until browned. Serve as is or with ice cream. Serves 6-8.